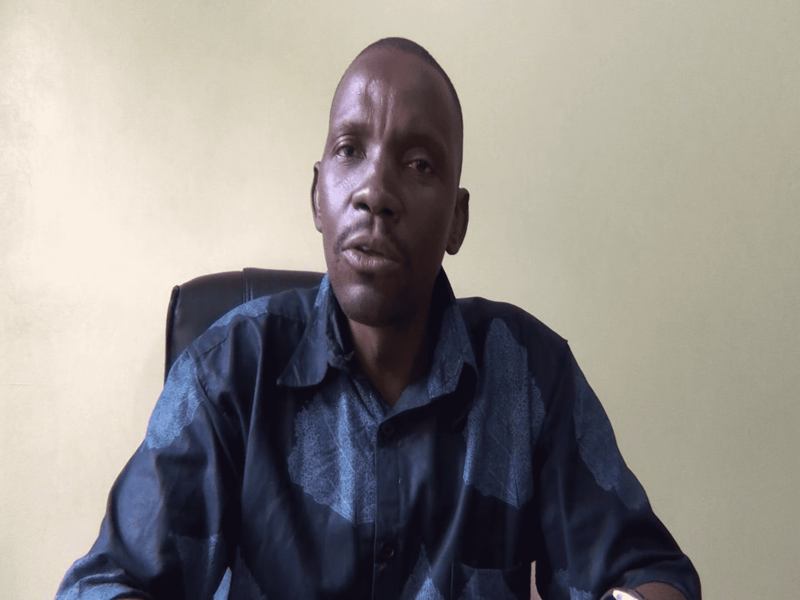 GEARS Executive Director McDonald Chipenzi expressed disappointment in political parties’ failure to practice issue based and idea boxing campaigns following violence in Mkomba ward in Lundazi district and Sesheke Central Parliamentary in Sesheke District by-elections respectively. Mr. Chipenzi said the initiative is concerned because people’s rights to choose who they want to rally behind is infringed. The comment comes after reports that suspected PF cadres attacked the UPND rally meeting held on the 26thJanuary 2019 at Maondo grounds in Maondo ward in Sesheke where an elderly woman was seriously injured. “Disturbingly, when these PF cadres came from attacking the UPND supporters at their rally, they went into the local Catholic Church in Sesheke and beat up the priest who had instructed the youths to remove the PF posters that were pasted on the church wall fence as the church is a neutral place,” he said. Mr Chipenzi also established the ruling PF’s attempt to force the Road Transport and Safety Agency (RTSA) to issue driving licenses to 50 youths in Sesheke without undergoing routine driving tests as required by law, RTSA however turned down their demand. 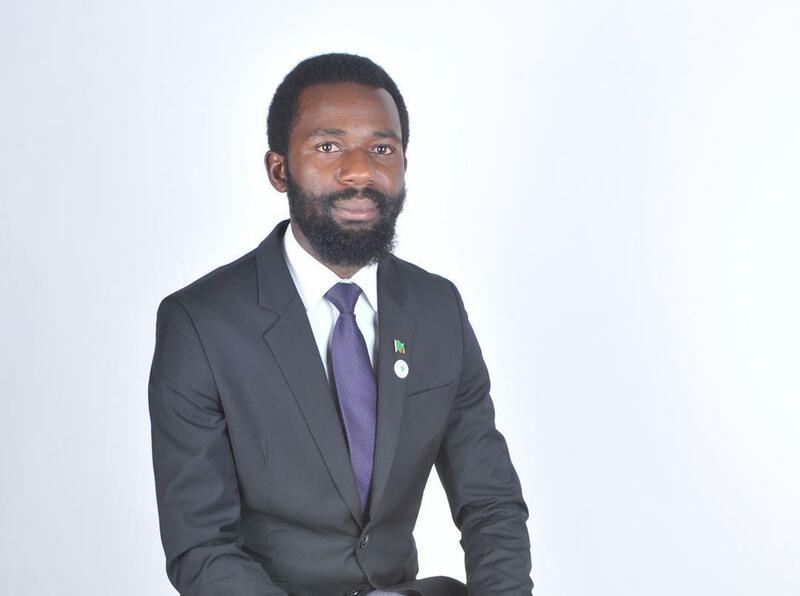 He revealed that one of those involved in the licenses request is a civil servant working in the Sesheke District commissioner’s office which is not only contrary to the electoral code of conduct but also provisions of the constitution do not allow civil servants to engage in active partisan politics. GEARS commended RTSA for turning down the ruling party’s request to get licenses without proper procedure. 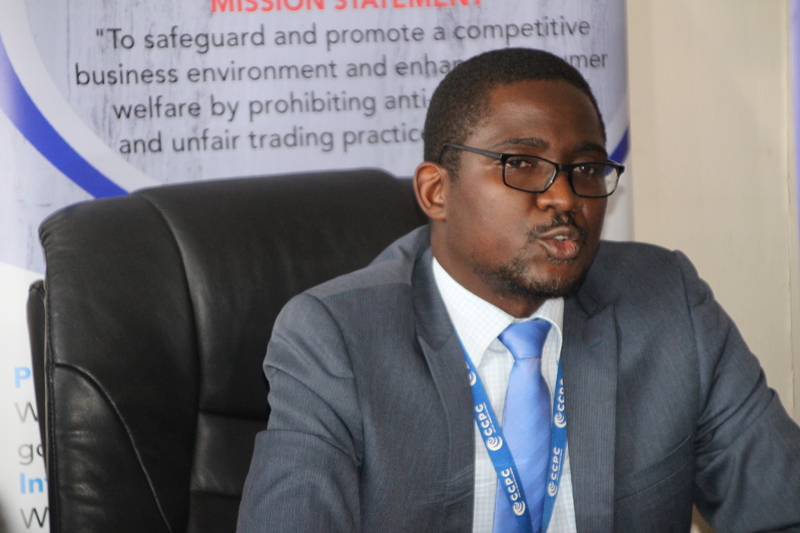 “We recommend RTSA for sticking to its professional standard as it will help increase road safety because the issuance of driving licenses to undeserving individuals may contribute to increased road carnage,” he said. Mr Chipenzi has however noted that those allegedly involved in all this unlawfulness have not been arrested up to date in spite of the reports. Meanwhile, Mr Chipenzi has appealed to the police to play their policing role in the electoral process to avoid biasness so that all players are operate within the precinct of the electoral code of conduct. He has further said GEARS initiative will continue to closely monitor the electoral developments in Sesheke and Mkomba.